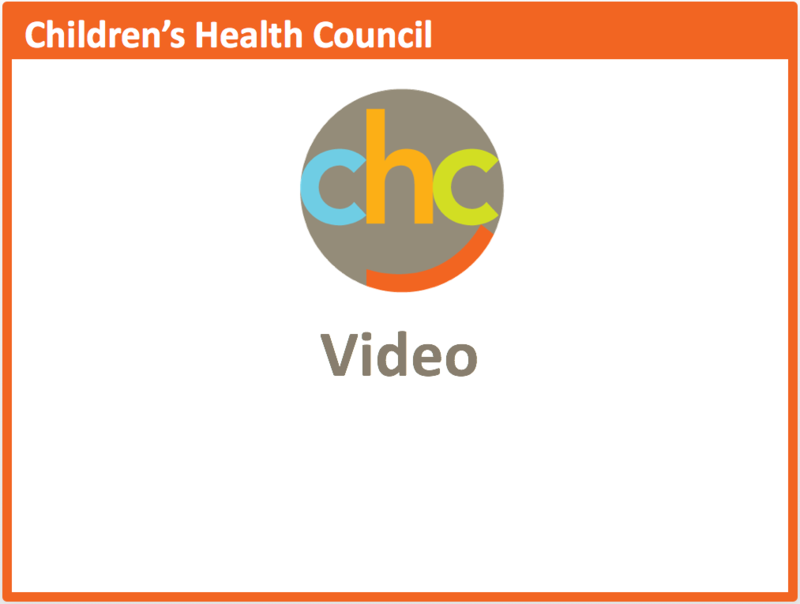 This video explores how to create structure, such as a schedule or task list, to enable your child to focus. This video explores the ways in which you can create structure and adapt your environment to help your child succeed. How can use to help your child develop the skills and habits she needs to be successful? Learn some proven strategies in this video.